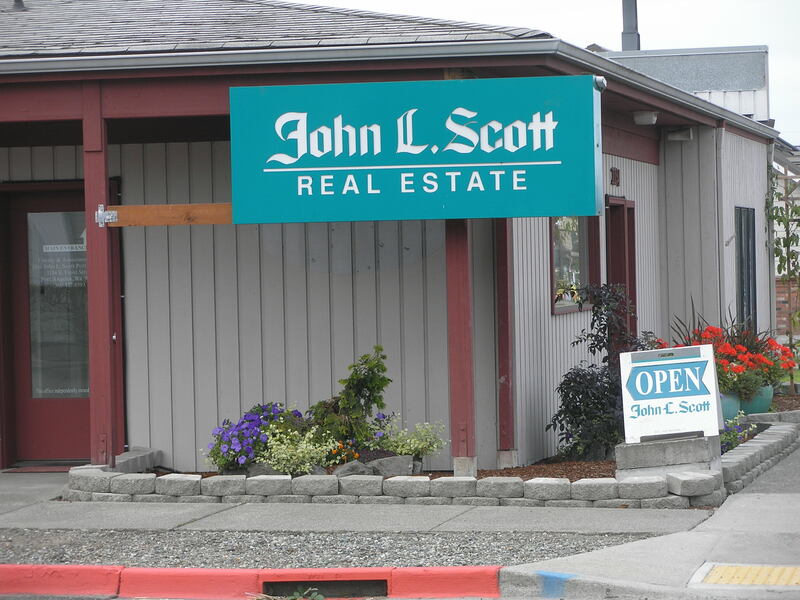 The John L Scott Name has defined real estate excellence in the Puget Sound Area. Our goal is to provide you with the most knowledgeable and professional sales associates in the business. When you select a John L. Scott sales associate, you are actually getting a whole support team that provides a wide variety of specialized resources and skills. The entire John L. Scott team is committed to your success. Our reputation was built by satisfying customers just like you. We are conveniently located in the center of downtown Port Angeles on Front St. Customers and guests are warmly welcomed. THE JOHN L. SCOTT TEAM! John L. Scott is Looking for good agents! With minimum 2 years experience, call us, lets talk!! Nobody Sells More Real Estate on the Olympic Peninsula than the John L Scott team! Powered by web analyticswebsite-statistics.html stats software program.